Indigenous state lawmakers just published a letter condemning the President’s use of the name “Pocahontas” in a recent Montana rally. They say it hurts the already-wounded image of Native American women. 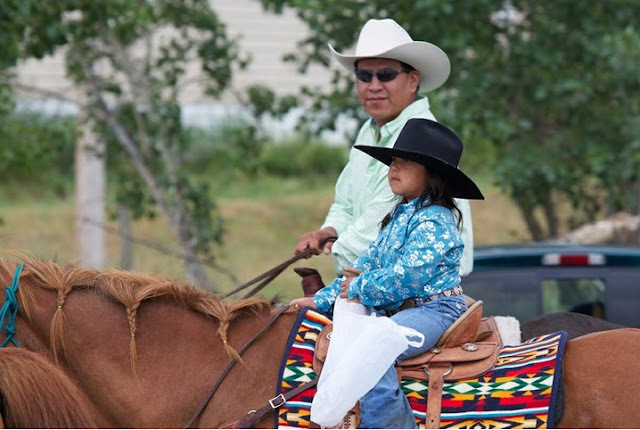 As Indians growing up in our local communities, we know that Montanans have diverse political values. We understand and appreciate those differences. One of our state’s special attributes is that it is home to seven Indian reservations and 12 tribes. Our culture, traditions and history are interwoven into the fabric of the Treasure State, and we take pride in calling this place our home. This is what makes Montana unique among the 50 states of our union, and what shapes the issues and direction of our political discourse. 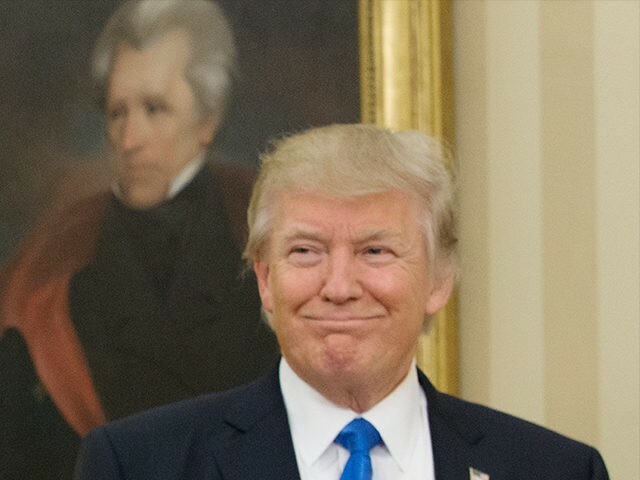 On July 5, President Donald Trump gave a speech in Great Falls in which he repeatedly used the name “Pocahontas” as a way to express his displeasure of claims by Sen. Elizabeth Warren, D-Mass., of being Indian. As an initial matter, in no way does our caucus believe that it is acceptable to make false claims about one’s native heritage. Such claims harm Indian people, and if anyone’s claims to native heritage are false, they should be held accountable. But the real issue is this: Many Montanans may not understand why Trump’s particular use of Pocahontas’ name is disparaging to Indian people. 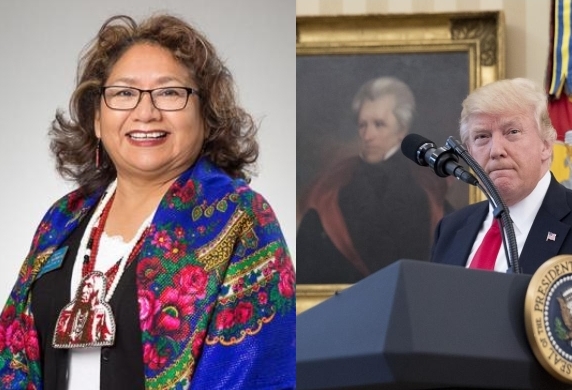 Some might even believe that Trump “only” intended to bully Warren individually, and that his remarks do not disparage Native people generally. However, what Trump did was take the name of a real Indian person (whose history has already been distorted beyond recognition in popular culture) and transformed it into a racially bigoted epithet. This is plainly unacceptable and beneath the dignity of the office of the president. Trump’s language is not just offensive — it has real and tangible consequences on Indian people, including our youth. The American Psychological Association has identified that “ethnic minority children’s academic and social development, self-esteem, and personal feelings of efficacy” can be negatively affected by racism. This is of great concern to us, as American Indians have the highest rate of suicide in Montana. Native Americans are living human beings with real names and histories. We are not caricatures and stereotypes. We are not props in popular media. We are not romanticized Disney film characters. Pocahontas was a real person with a real name. Generations of Indian and non-Indian people have worked tirelessly to foster historical and cultural awareness in Montana. That’s why we ask our friends and colleagues to denounce racially bigoted language such as Trump’s. When Indians — especially Indian women — are used as props for a political agenda, call it out. It takes all of us to protect a baseline of common decency. Regardless of what we say in this letter, we know many Montanans will continue to support Trump. But such support does not require adopting Trump’s language, which does nothing more than place roadblocks in the community of ideas that Montanans have worked so hard to build. It is our belief that we can and should create a better example and a healthier community for future generations. Submitted by Montana American Indian Caucus members Rep. Shane Morigeau, Sen. Lea Whitford, Rep. Bridget Smith, Rep. Jonathan Windy Boy, Rep. Sharon Stewart-Peregoy, Sen. Jason Small, Sen. Frank Smith, Rep. Rae Peppers, Rep. George Kipp III, and Rep. Susan Webber. Responses to "Indigenous state lawmakers condemn the President’s use of the name “Pocahontas”"